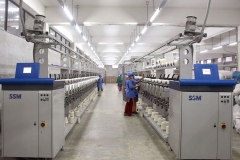 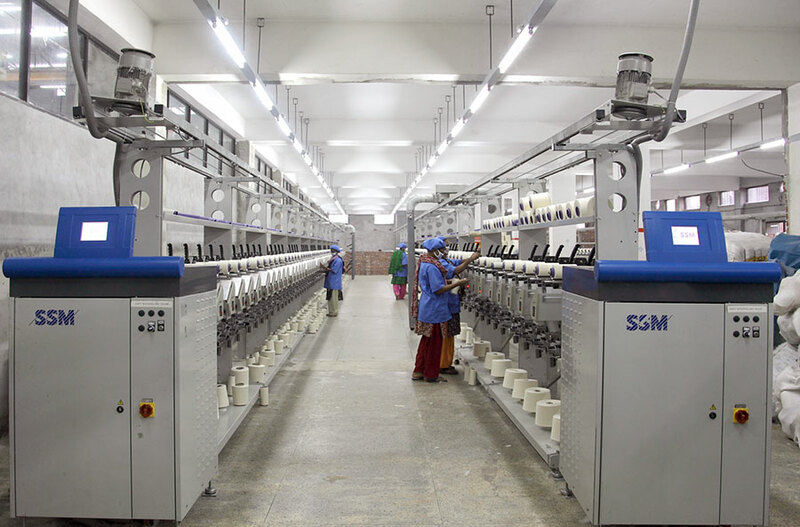 This unit is situated on the north-western corner of Dhaka in Gazipur. It is involved in manufacturing of open-end yarn, mostly coarse counts, for the denim, woven terry towel and knit industry. 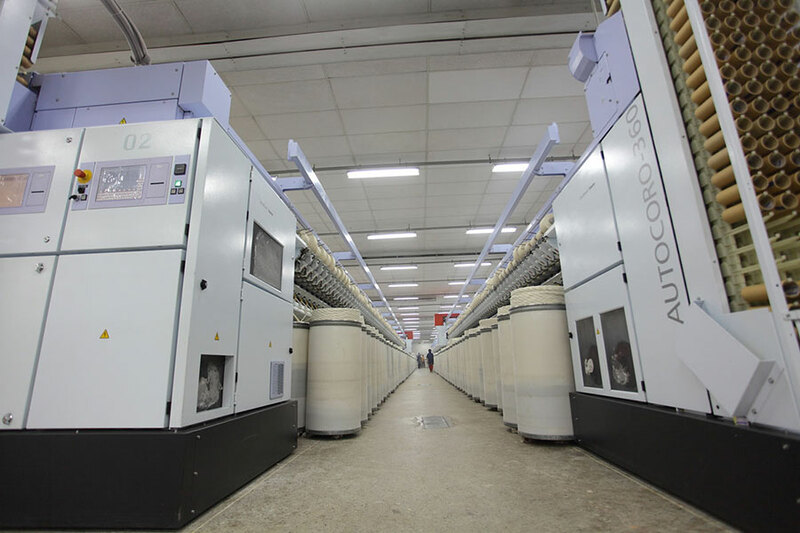 Equipment and Capacity:	This brand new unit is equipped with blow room machinery from Trützschler, Germany. 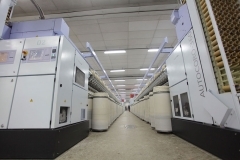 The rotor frames are of Schlafhorst-Autocoro and Rieter brands. 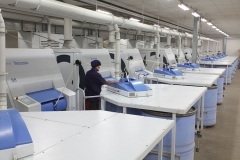 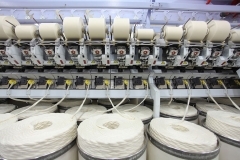 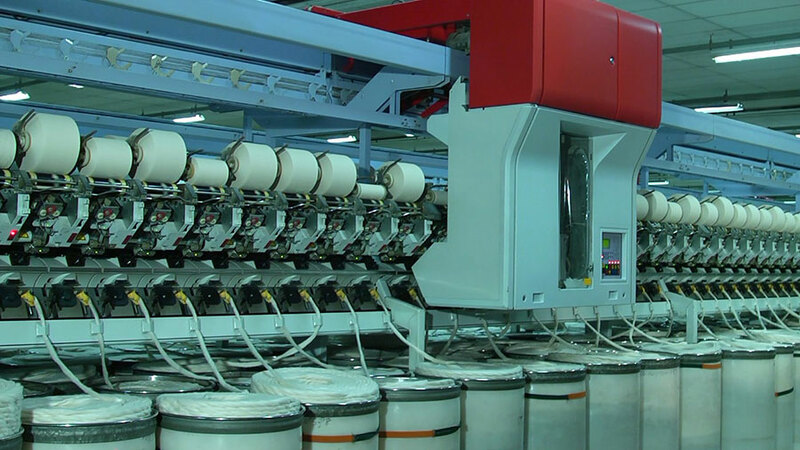 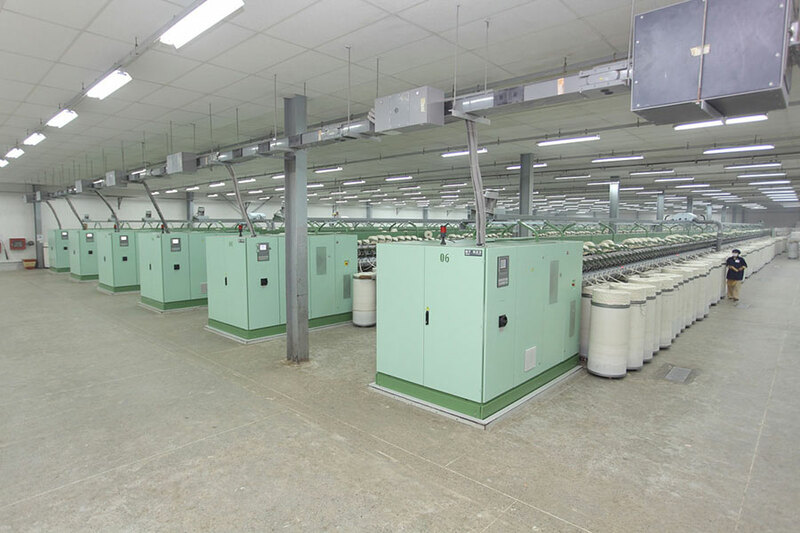 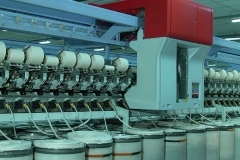 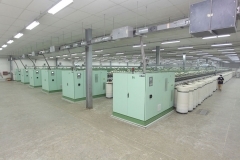 Currently, it is capable of producing 22 tons of yarn per day of various counts.